The Youth Model 10 is a neutral, traditionally shaped bat for a young players under 12. 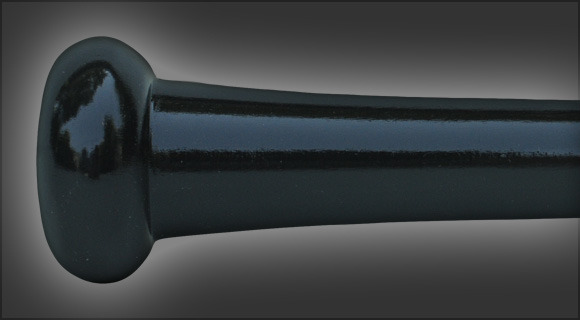 The medium 15/16" handle and small conventional knob transition through a long handle to a full 2 11/4” barrel. The Model 10 has good balance and a comfortable feel.